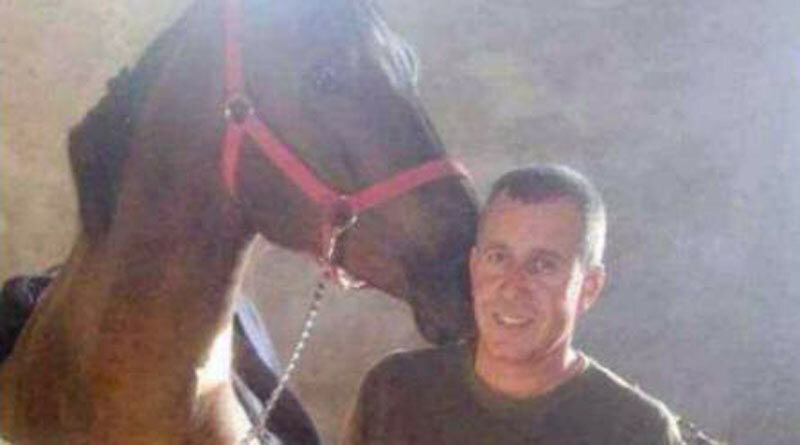 Syrian refugee and talented farrier Khaled Mustafa was among the 50 people who died after an Australian gunman targeted two mosques in Christchurch on Friday. Mustafa’s 16-year-old son Hamza is still listed as missing, and his 13-year-old son Zaid is in Christchurch Hospital after undergoing a six-hour operation. Both boys were students at Cashmere High School. Mustafa, a knowledgeable horseman, came to New Zealand as a refugee six months ago with his wife, two sons and daughter. He was at the Masjid Al Noor on Deans Avenue near Hagley Park with his two sons when the shooter opened fire. Syrian Solidarity New Zealand said the family had considered the country “a safe haven”. Spokesman Ali Akil said he had spoken to Mustafa’s wife, who was “devastated and deeply horrified.” She and their daughter were not at the mosque. They had “survived atrocities” in their home country and “arrived here in a safe haven only to be killed in the most atrocious way”, Ali Akil told local media. Mustafa had worked with Canterbury farrier Gareth Griffiths at Selwyn Forge in Darfield. A social media post by a representative of the forge said that Mustafa was “a man full of passion and knowledge about our equine companions and his children enjoy riding and being coached by their father”. Dozens of clients of the forge and local equestrians had posted their support for Mustafa’s family. Fundraising sites have emerged for those affected by the tragedy, and the forge is collecting for those who wish to donate directly to the Mustafa family. It can be contacted via Facebook.